It is near impossible to homeschool in today’s age and not use the internet for some part of your school day. We currently use the web for math, typing, drivers ed, research and a few educational games. 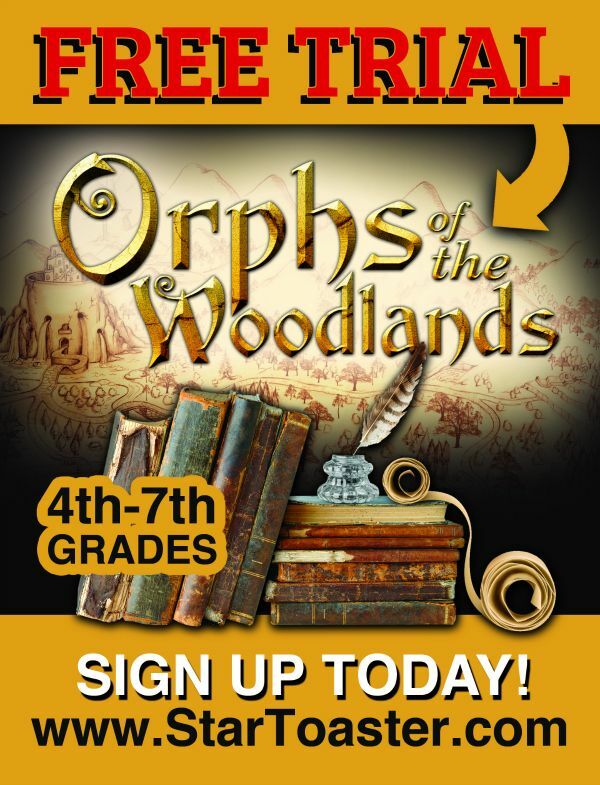 One of the games Julia (6th grader) has been playing is Orphs of the Woodlands from Star Toaster. She loves it! The subscriptions to Star Toaster are usually two months long with access for up to three children but for this review we received one year of access. 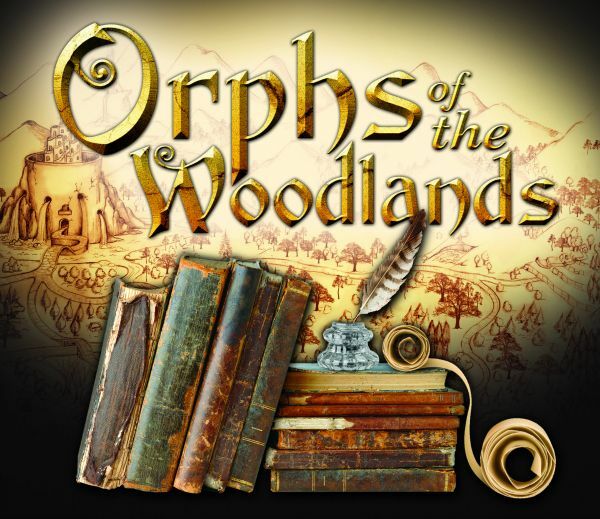 Saying Orphs of the Woodlands is kind of like saying Lord of the Rings. There are different books that make up the whole. We received The Treasure of Hightower book. When we were first presented with the opportunity of reviewing Orphs of the Woodlands, I showed Julia the video on the website and she was immediately excited. Seriously excited. She asked me every day for nearly two weeks if we had received our login information yet. Her zealousness definitely carried though once we did receive our info. My intent was to have her work on the website for about half an hour a day for maybe four days a week. Once she did the first chapter, she was hooked. She played it during school. She played it after school. She played it on the weekends! I had to take her computer at one point just to get her to focus on something else for a bit. I was a bit miffed at first when she became, for lack of better words, addicted to the game. But then I took a look at the game and was amazed. She wasn’t just playing a game. She was learning. As you can see, there are several subjects and hundreds of specific learning jobs within each subject. If you click on one of the subjects, you can see all the jobs that have been done and what still needs to be completed. You can then click on the Review button for each individual skill to see what they learned. I looked into several of the individual skills in different subjects and each time I was impressed. I was surprised to find that there are actual recipes the kids (with adult supervision) can make! Bicker is the cranky chef that prepares all the food. He gets to eat the leftovers, so he gives his tasty dishes names that discourage other critters from eating them! Took her about 30 minutes on average to complete a chapter, jobs and make purchases. She finished the entire 13 chapter book in about two weeks. Star Toaster is offering a Free Trial so you can give it a try before deciding if you want to purchase the whole book. There is also an extension available should your child not be able to complete the book in the two months given. Julia absolutely enjoyed this and we are looking forward to the next book from Orphs of the Woodlands! With so many options out there for online games, I’m thankful for ones like this that have no outside links or ads for the kids to click on and potentially expose themselves to something inappropriate. Simply put, Orphs of the Woodlands from Star Toaster is awesome. Connect with Star Toaster on Pinterest, Facebook and Twitter! Click the banner below to read more Crew reviews about Star Toaster! Jeniffer, thank you for the great review! Love your blog. It was fun reading about how Julia liked “Orphs of the Woodlands”. Your readers can still try it for FREE. 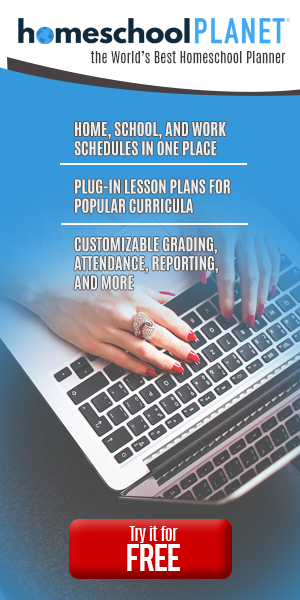 It’s a great way to get ahead for the next school year. Those who complete the FREE TRIAL receive a 25% OFF Promo Code for the program. Thanks again for the great review! Happy Learning!